I'm Here. I'm Queer. What the Hell do I read? : Not Your Sidekick - A Bisexual (And Lesbian And Trans) Superhero Story! Not Your Sidekick - A Bisexual (And Lesbian And Trans) Superhero Story! 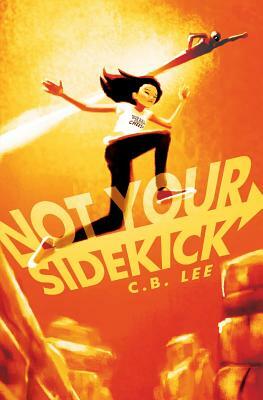 Add your review of "Not Your Sidekick" in comments!